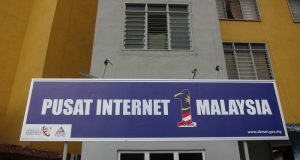 The Malaysian government will soon propose Malaysians’ right to Internet access to be included in the Federal Constitution, said Communications and Multimedia Minister Gobind Singh Deo. 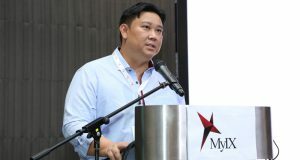 The Minister said the right to Internet access will be proposed similar to other rights accorded for Malaysians under the law. 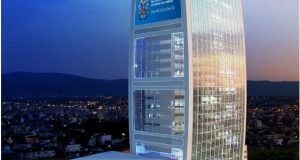 “The proposal will bring about an abundance of benefits and information access to the people without involving any political element,” reported The Edge Markets. 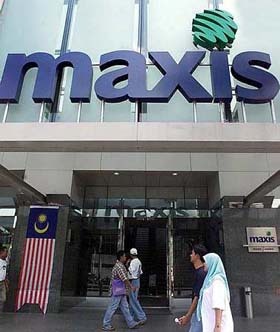 Gobind Singh said the proposal would also have a positive impact on the country’s internet facilities in terms of connectivity, lower internet costs and better speed.